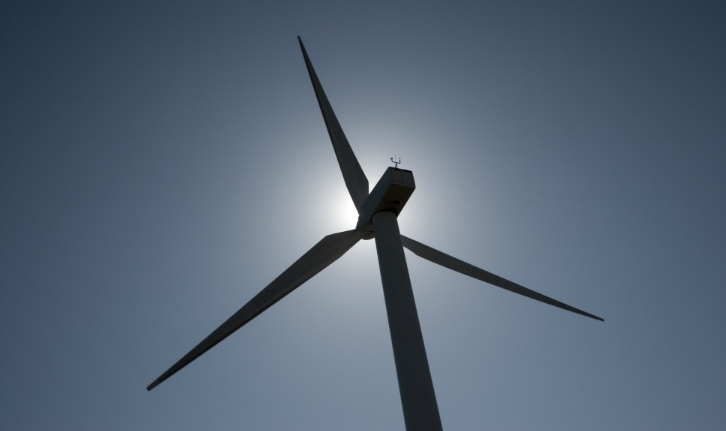 This is a rapidly evolving ‘high-tech’ industry, harnessing the UK’s natural untapped wind resources and meeting the Government’s commitment to increase the proportion of UK energy usage derived from non-carbon renewable resources. 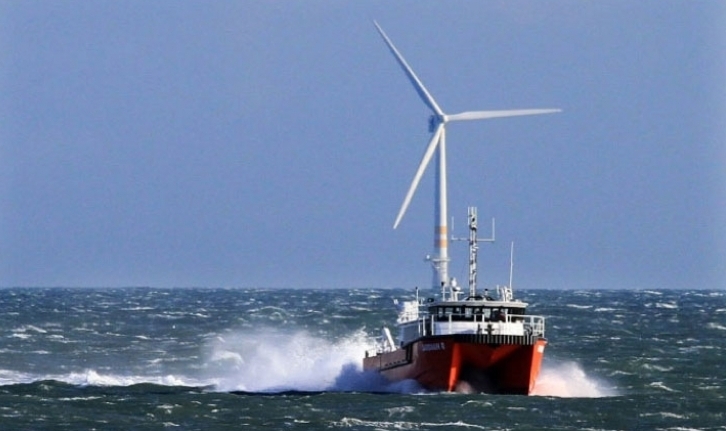 Generating energy from offshore wind power is technically challenging and there are many issues being addressed as the UK’s area of wind farms expands further. 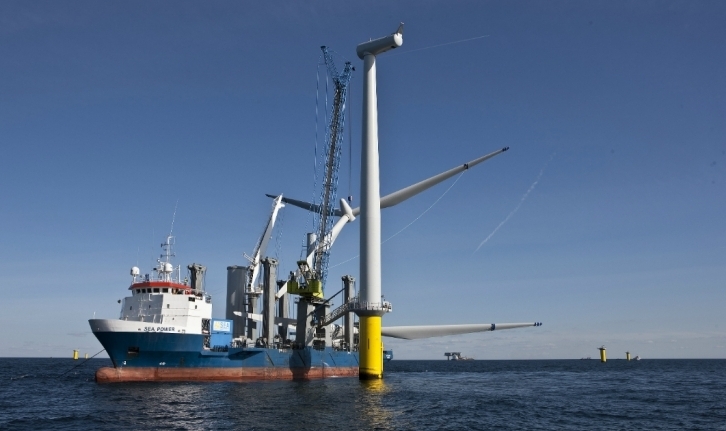 Offshore wind power generates 100% renewable energy and reduces the reliance on fossil fuels and energy imports. It decreases the UK’s CO2 emissions, while at the same time creating new opportunities and even careers, new technologies and fresh regional employment opportunities generally. 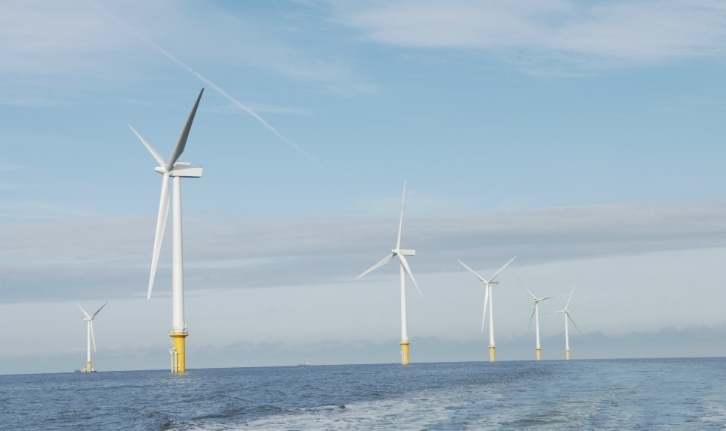 The Government predicts that in 2020/21, the offshore wind power industry will add £7 billion to the UK economy and support 30,000 full time jobs (click here for report).